In the first half of 2015, 602,346 rounds of golf were registered in the Algarve, 34,580 more than in the same period last year. Dora Coelho, executive director of the Algarve Tourism Association, which compiled the data, said: "The Algarve has 45.9% of the national supply of golf courses, making it the main Portuguese golf destination". She added that most visiting golfers come from the UK, Ireland, Germany, the Netherlands and Sweden. 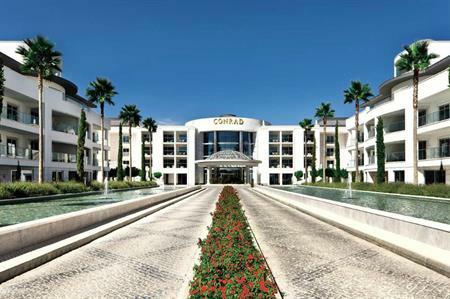 The Algarve is hosting a number of prestigious golf tournaments in the coming months, including the World Golf Awards, taking place at the Conrad Algarve from 5-8 November, with attendees invited to play a round of golf on one of the three championship golf courses at Quinta do Lago.